We will travel the width and breadth of the country to provide our expertise. Ireland Spray Foam provide a nationwide service! 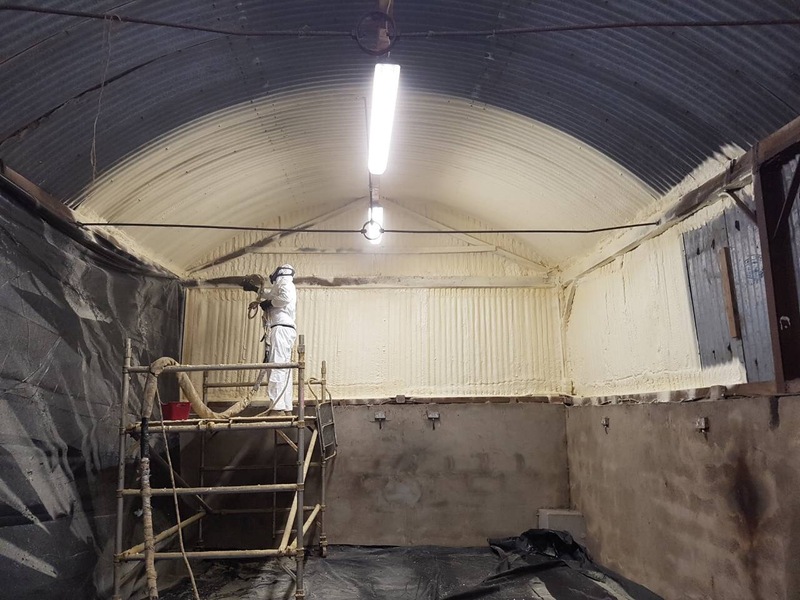 With over 10 years of experience, we are Ireland's top spray foam insulation provider. 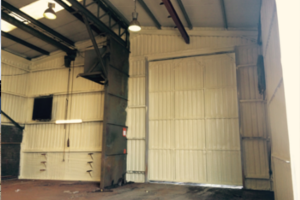 We recently returned to Co. Cork, to put our spray foam insulation to use. All of our products are PurAcell Approved! Our spray foam insulation expands to fit the environment. This means there is an airtight seal. 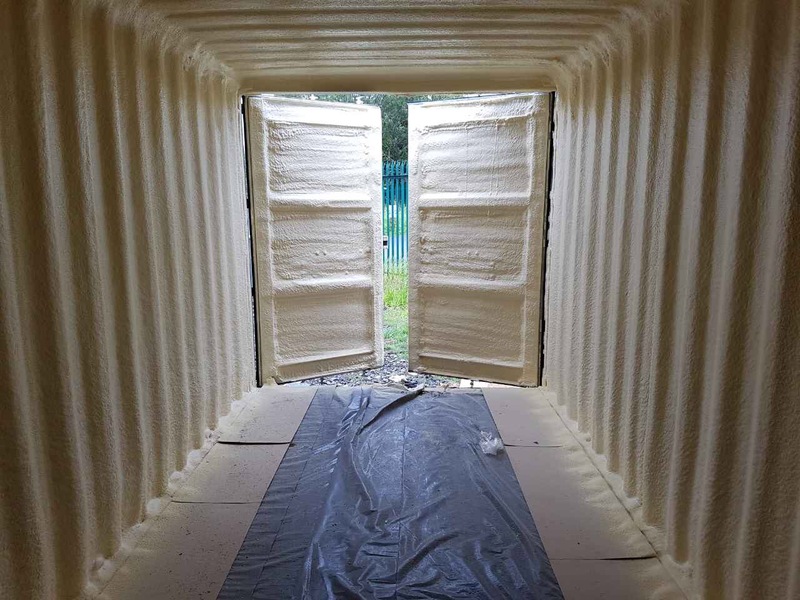 We offer open-cell or closed-cell spray foam insulation. You can read about the differences between the two here. Our professionally trained and fully insured team supplied our elite standard spray foam insulation across the county of Cork. Our team of professional sprayers are extremely well trained. They work with unmatched precision and speed. Although the pictures show a large structure, we also provide our skills and expertise to smaller structures and homes. No job is too big or small. There is minimal disturbance to surrounding areas and the sites are always kept incredibly clean. We do not make a mess and we leave no mess behind. Once our spray foam is installed and dry, it guarantees several benefits. Utility bills will decrease, as less energy is used to heat the home. Our insulation pays for itself in no time. Our spray foam does not emit any vapors, particles or molecules. It will cause no irritation to your body, unlike cellulose and fiberglass insulation. The spray foam can absorb sound, resulting in a quieter home overall. It also adds structural integrity to the building. It can increase shearing and racking strength by up to 300%. You can find a full list of the benefits here. We provide free quotations for all jobs. Make sure to get in contact with us if you are interested in spray foam insulation. Our professional team are here to guide you through the process. Don't forget that the SEAI are currently offering up to €4500 towards insulation for your home. You can fill out our contact sheet here. Our service is available nationwide, not just in Cork!